Mary Ann graduated from Russell Sage College, Troy, N.Y. with a degree in Public Administration. She worked for the NY State Thruway Authority for many years, and retired in 1999 to move to Colorado with her husband Earl for the skiing life. Not able to fully retire, she joined the Town of Vail as a paralegal assisting the Town Attorney and Town Prosecutor. Since moving to Leadville she has served on the Board of the Advocates of Lake County and now devotes her time to the Tabor Opera House Preservation Foundation where she has served since 2009. She is a lover of the Arts and historic preservation and is passionate about the Tabor. Mary Ann enjoys skiing and hiking in the mountains around Leadville in her spare time. Thomas Sprung has been building in the Denver area since 1978. Incorporated in 1985, Sprung has built and renovated many of Colorado’s finest structures. Originally from New York, Tom moved to Denver in 1972 to attend the University of Denver. Tom started Sprung Construction as a sub-contracting framing company. Over time, Sprung has evolved into a full service construction company specializing in urban infill, multi-use developments and environmentally friendly commercial remodeling. He is a founding member of the Tabor Opera House Preservation Foundation and looks forward to seeing the Tabor rehabilitation move from planning to action. 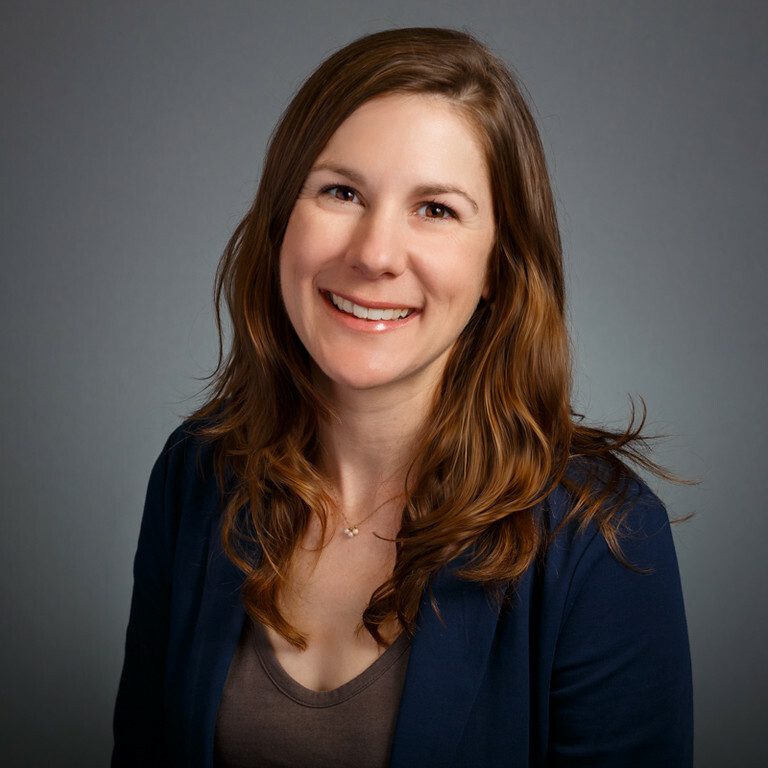 Jenny is a senior city planner in the Landmark Preservation program at the City and County of Denver where she balances preservation and development in one of the country’s fastest growing cities. She spent more than a decade as a preservation advocate with the National Trust for Historic Preservation in the Denver Field Office. There, she traveled across the Intermountain West helping communities protect and celebrate their unique, historic assets. That work included leading complex advocacy campaigns with multi-disciplinary teams to save nationally significant, threatened places like Leadville’s Tabor Opera House—a National Treasure. Jenny is passionate about finding resources and empowering people to protect the places that matter to them. She has long been smitten with Leadville’s layered stories and captivating natural environs ever since she crested the peaks of Mt. Massive and Mt. Elbert many years ago, and holds a not-so-secret desire to own a small, historic house in the Cloud City. She holds a B.A. in History from Wayne State University and an M.A. in Historic Preservation Planning from Cornell University..
After a 25-year business career at Royal Street Ventures, Epic Ventures, Goldman Sachs, Citibank, McKinsey, Razorfish and Monitor, Stephanie now lives in Leadville and serves on venture-backed startup boards for Royal Street Ventures and non-profit boards including the Tabor Opera House Preservation Foundation and the Leadville Literary League. She earned her MBA at Harvard after receiving her BA from BYU in Economics and Asian Studies with minors in Physics and Japanese. Stephanie is now working toward her MFA in Fiction ('20) at Vermont College of Fine Arts. She loves Leadville, writing, sewing Victorian/steampunk bustle gowns and seeing the Tabor Opera House come to life. Carl is a Leadville native and represents the City of Leadville as an appointed member of the TOHPF. From the age of 14 Carl has been associated with the Tabor Opera House either appearing on stage with the CYO Melodramas or as co-producer of the Crystal Comedy Company with his wife Donna. The Crystal Comedy Company produced “High Comedy” Melodrama at the Opera House from 1985-1997. A former County Commissioner, Carl has a Degree in Theatre Arts and Dance from the University of Southern Colorado. He is an avid woodworker and craftsman and enjoys camping in and around Lake County. Currently he is employed by Lake County Government as the Recording Clerk. Upon graduating from Cornell College, in Mt. Vernon, IA, Jane donned her back-pack, grabbed 2 pair of skis and moved to Colorado. After a 25 year career as a public servant in the Denver area, she retired to become a full time Leadville resident. These days Jane spends much of her time renovating old houses, serving on the Leadville City Council and volunteering in the community. As one of City Council's appointees to serve on the Tabor Opera House Board, Jane considers it an honor and privilege to be involved with the renovation and revitalization of this Leadville gem for future generations. J. Edward Nelson is an American actor and singer who recently played the lead in the Tabor Opera House production of Lend Me A Tenor. He has worked for Lake County Build a Generation as the Youth Master Plan Manager. His focus as a Board member is to help activate the Opera House as a destination point for the youth and Hispanic communities of Lake County.